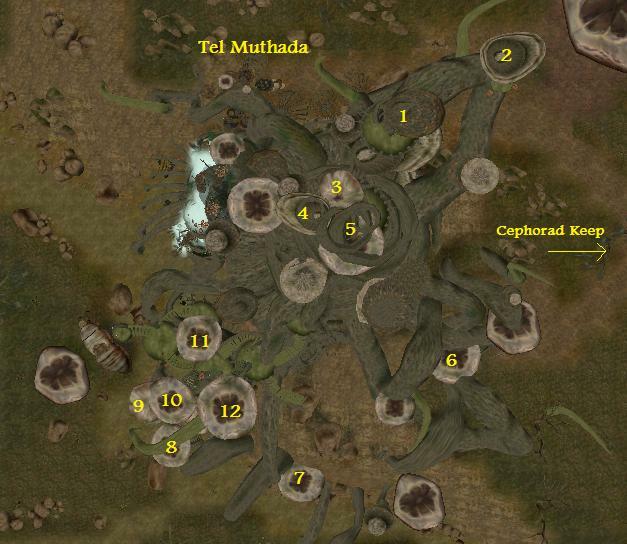 Tel Muthada: There still is much evidence of Tel Muthada's agricultural roots. Many farms near the town benefit from the fruitful soil. 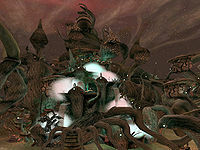 Nevertheless most of it's wealth is a result of the trade routes between Helnim, Necrom, and Alt Bosara. 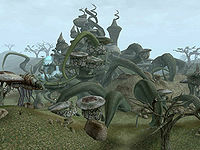 To protect the town as well as the trade routes the empire built a fort near Tel Muthada, Cephorad Keep. The town is led by Llevari Telsaran. 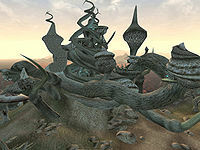 Valna Sippusoti at the silt strider port at the western end of the town offers transportation to Akamora and Helnim.